Welcome to our website! Ancient Numismatic Enterprise is both a retail store nestled in the Beaches area of Toronto, Ontario and an online store designed for our customers' convenience. We are located at 2219 Queen Street East. 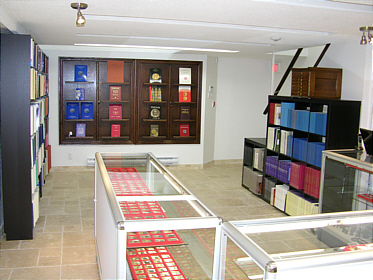 ANE has become one of the largest and most prominent dealers of ancient and medieval coins in Canada, specializing in ancient Roman and Greek coins and medieval European and British coins. We carry a fine selection of Canadian coins including mint products as well as world coins and world paper money. 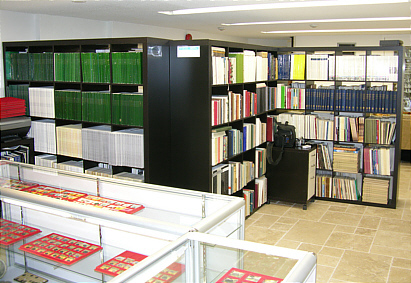 Our most notable contribution is one of North America's largest inventories of quality numismatic literature and reference materials on ancient and modern coins. We buy and sell all types of coins (ancient, foreign, Canadian, etc. 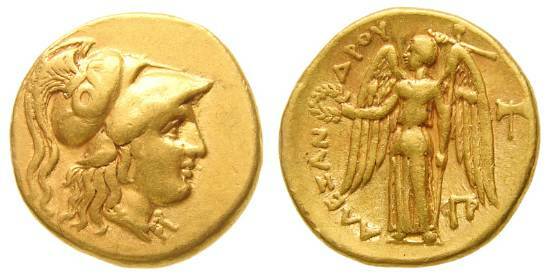 ), gold and bullion, medals and tokens and banknotes. We purchase military orders, decorations, medals and militaria. We also purchase estates, numismatic libraries, and objects of fine art. If you have an entire collection or a single coin that you would like to sell, please do not hesitate to offer it to us. We will provide an estimate on-site at the Queen Street East location free of charge. If in doubt where to sell your coins in Toronto please come and visit us. We do free, while-you-wait Coin Appraisals.